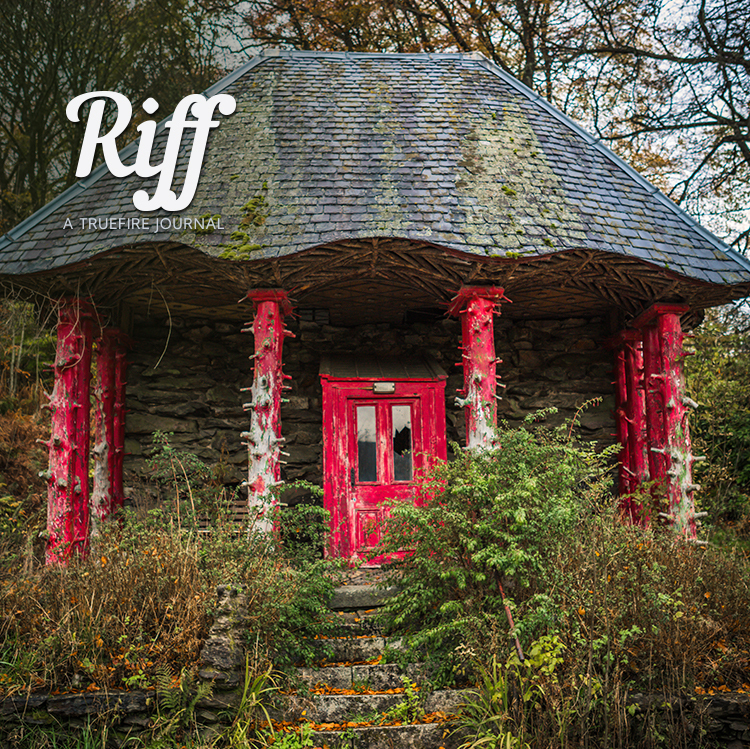 Give your guitar a rest for a few minutes and come Riff with us. From the day we opened our doors here at TrueFire, we knew that our success as a music education software company hinged on one thing, and one thing only — the quality of our educators. Sure, technology helps us practice smart and play hard, but that’s just icing on the cake. 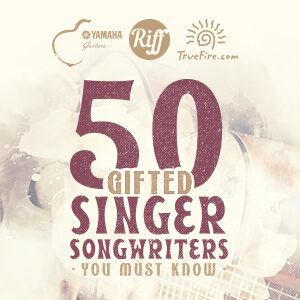 Pull back the curtain and the true wizards of TrueFire are revealed — 493 brilliant artists and educators! 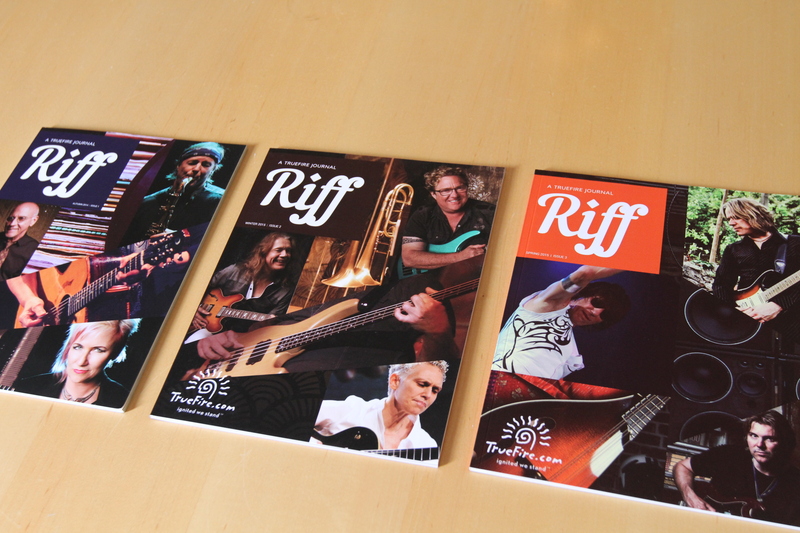 Riff is our digital magazine, designed to celebrate TrueFire artists and educators. We’ll tell you stories about them, share exclusive lessons from them (even some of their scrapbook pics), and tickle your ears with their music. You’ll also be treated to a variety of music-centric features to stimulate your own creativity and musicality. 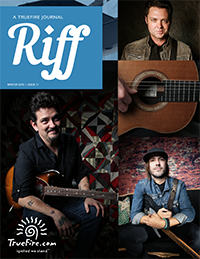 Riff is free to you (also free of advertising) and our way of saying thanks to you, our fellow guitar playing friends and students, for your support and loyalty over all these years — this Riff‘s for you!